Do you see this fiber cable? How about these fiber cables? Do you notice something special about there appearance? Hmmmm…. I see a pattern emerging. It almost seems like there is a colour code going on here. No matter what type of fiber cable you are working with, you will notice sooner or later that there are a lot of colours inside. 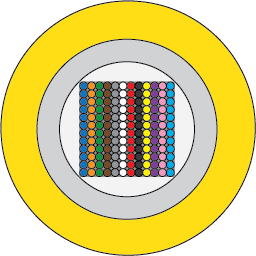 The loose tubes are coloured and the strands inside each loose tube are coloured. 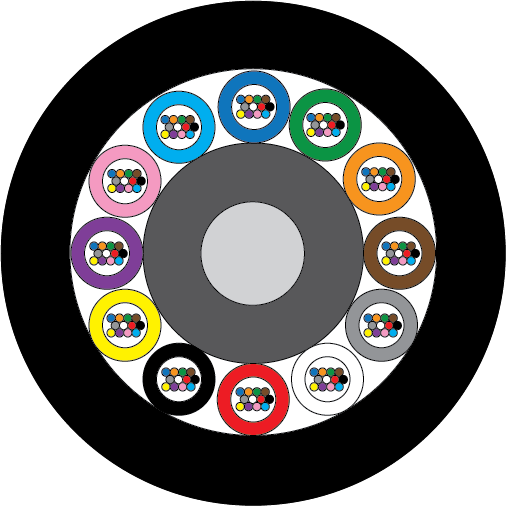 The colour scheme is described in ANSI/TIA-568-C.2 standard and it is a mechanical means used to identify fibers and their type. 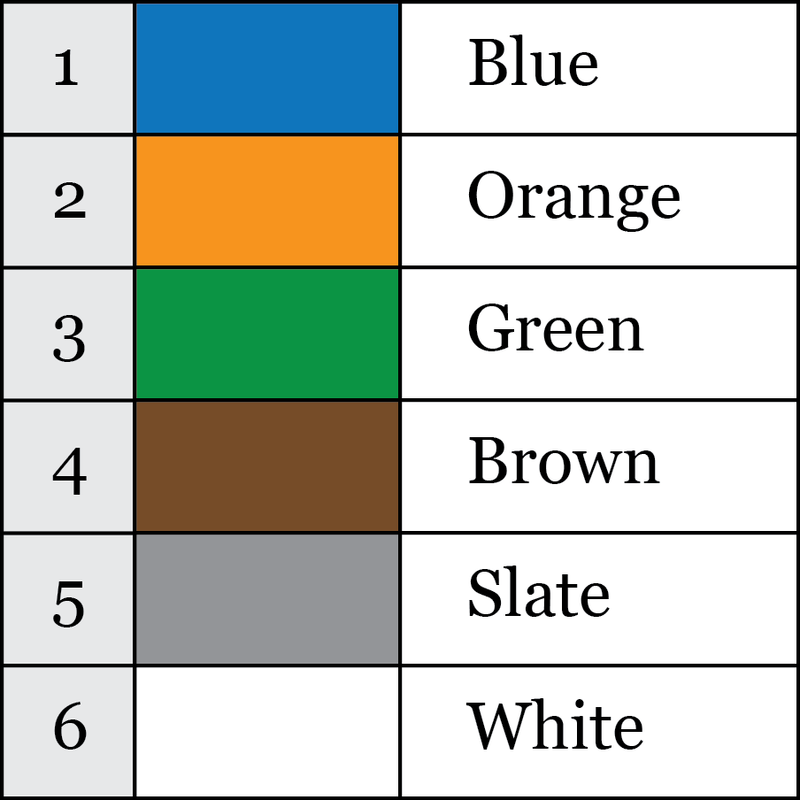 This is a chart that summarizes the standard colors, their sequence and their proper names. The value of this colour code is realized during a big termination job. It helps the installer to keep everything neat, tidy and in order. Can you imagine if you had 144 strands to terminate? You would be working with 12 loose tubes each filled with 12 strands of fiber. Can you imagine if you had 288 or 432 strands to terminate? In those cases, you would have either 24 or 48 looses tubes with 12 strands of fiber to deal with. 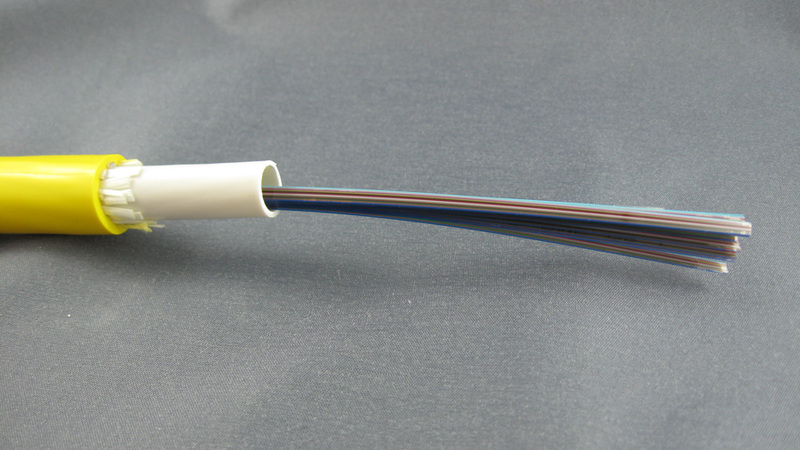 Fortunately, with large strand counts, you have the viable option of switching over to ribbon cable from loose tube cable. 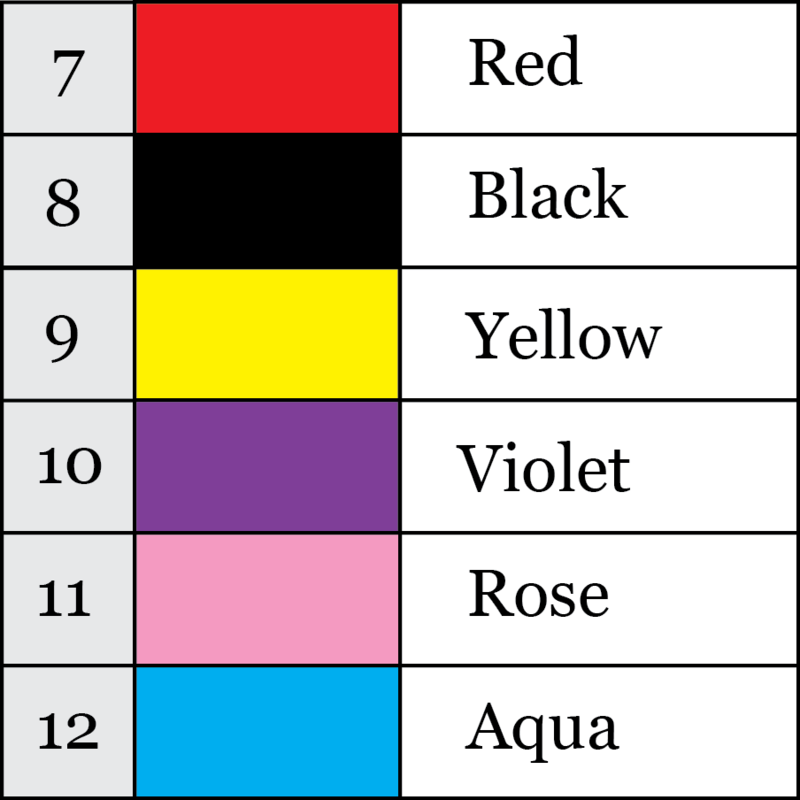 In every case, this colour code helps you keep your sanity when you are fusion splicing, terminating, assembly or final testing. 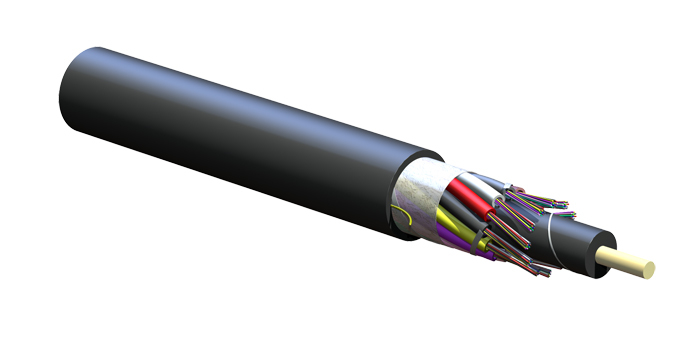 Do you want to learn more about fiber optics? Sign up for the CFOT class. If you have more questions then send me a message.